As part of the Swiss-Hungarian cooperation program, the overall project is run by the Duna-Ipoly National Park and funded from the Cohesion Fund for the European Union's Eastern Enlargement. 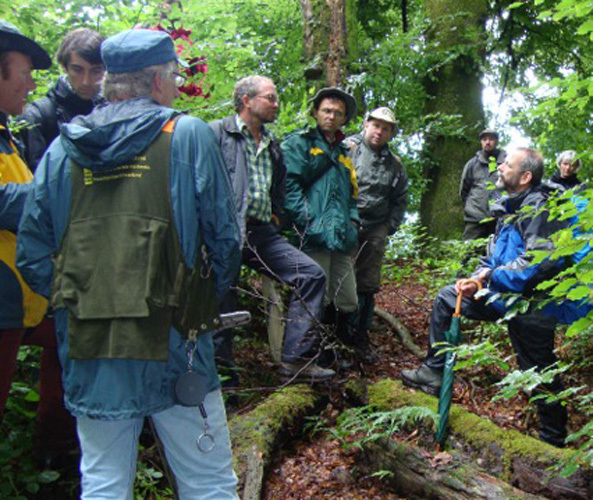 The project's main goal is developing methods for monitoring forest structure features and forest biodiversity. 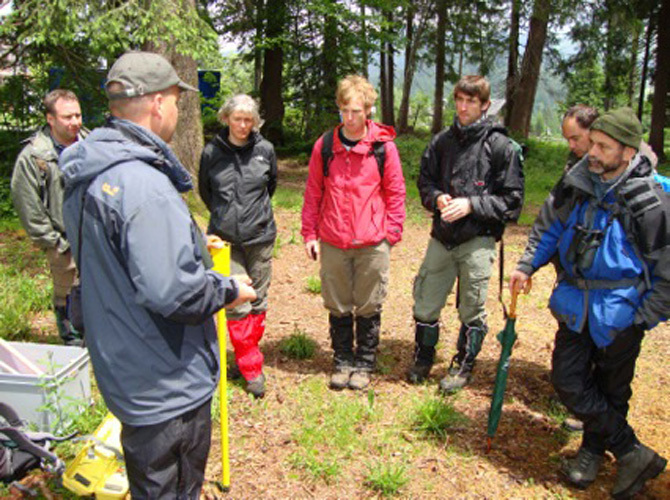 Once finalized, these methods will be used in several Hungarian national parks in the Carpathian Mountains, with results due to be analyzed and published. 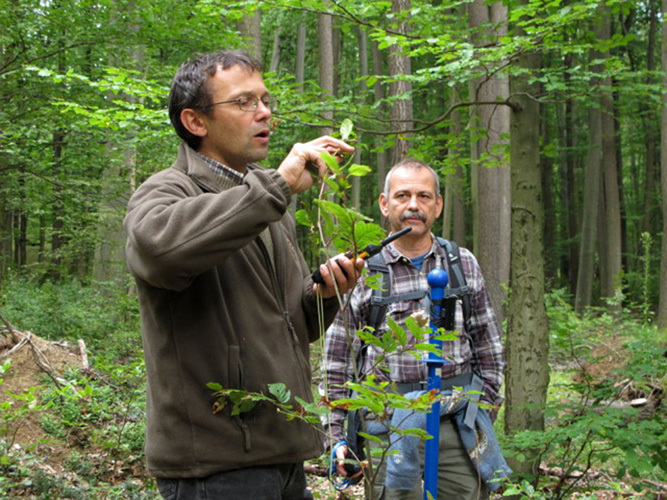 Our contact Prof. Tibor Standovar, whom we already supported in submitting the project, will be in charge of the work package dealing with surveying forest structures. In the course of the project, we will be acting as external reviewers, for example assessing field methods and sample design as well as helping to establish data validation. At the same time, we will support our project partner in building the field team and training field workers.